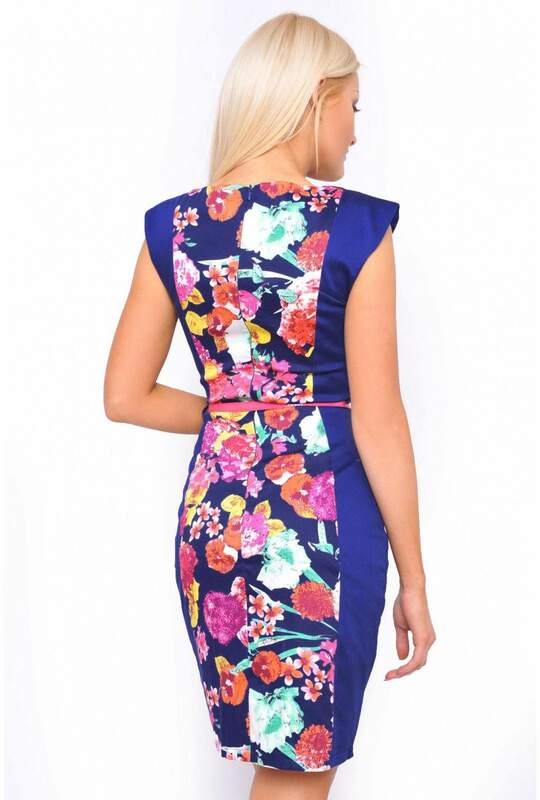 Step into Spring with this stunning floral tailored dress. 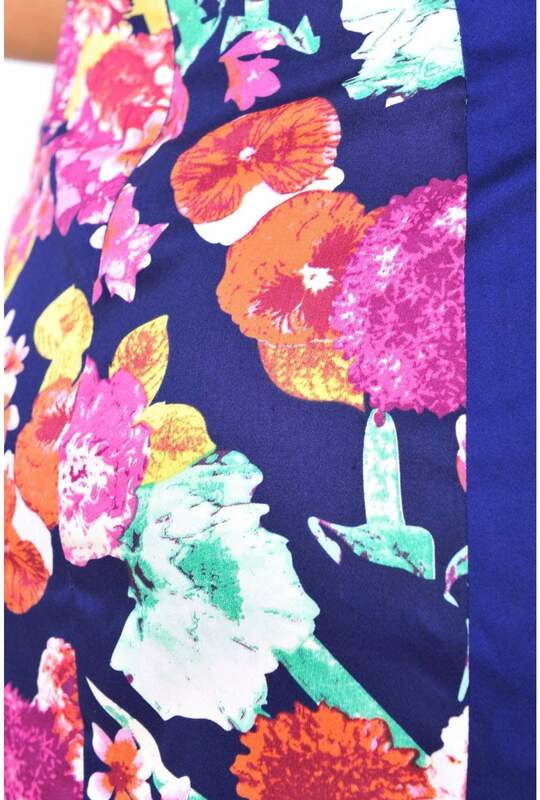 This dress will be a wardrobe essential this season. Dressed up or down, for work or play.